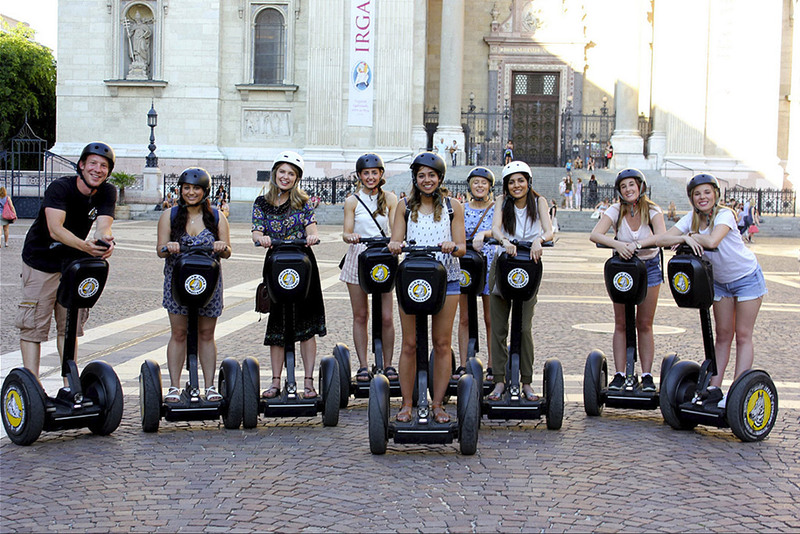 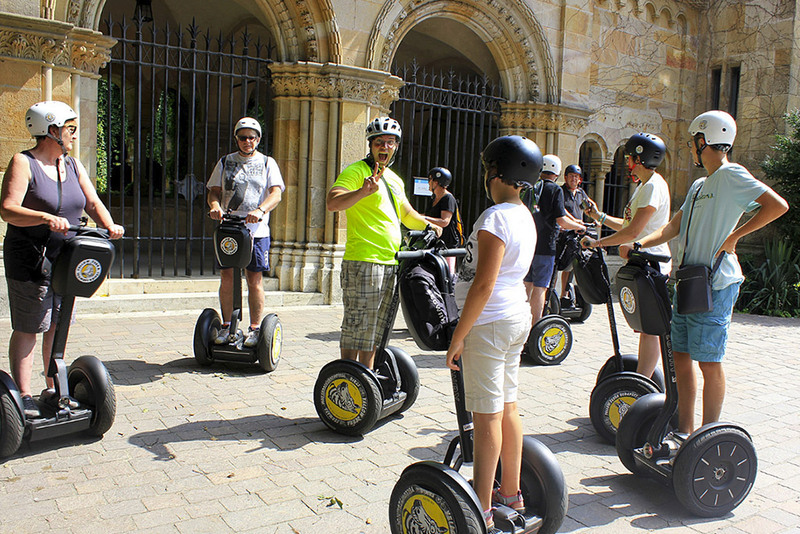 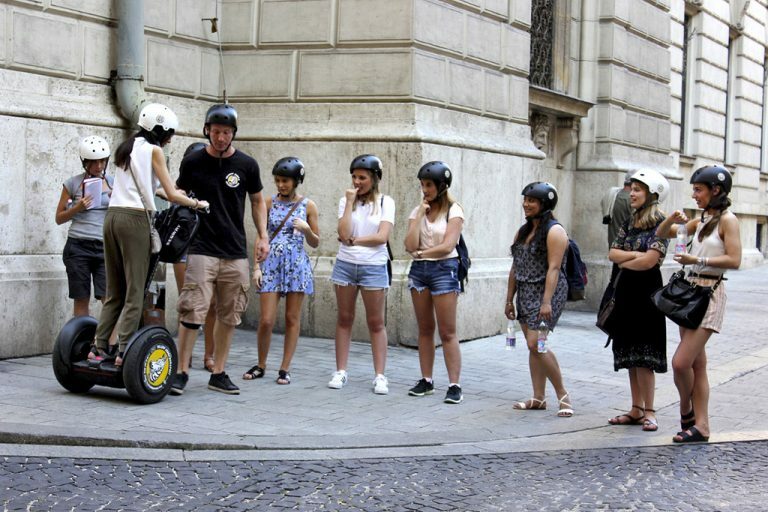 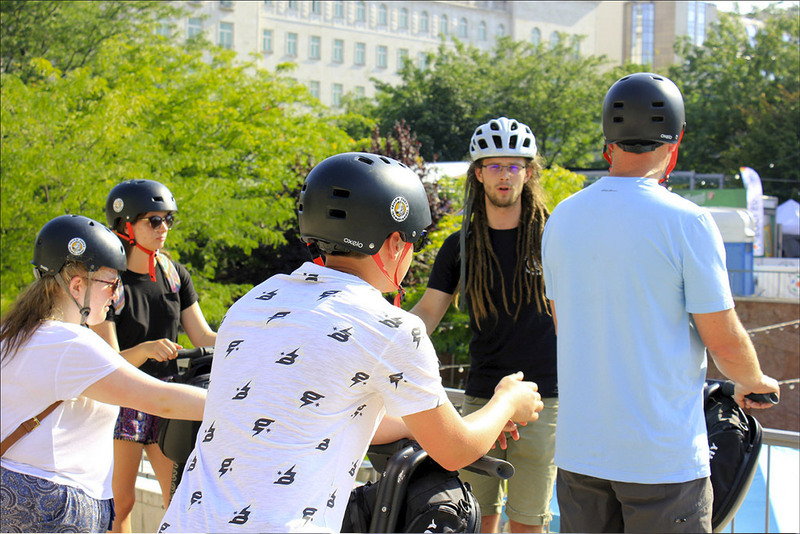 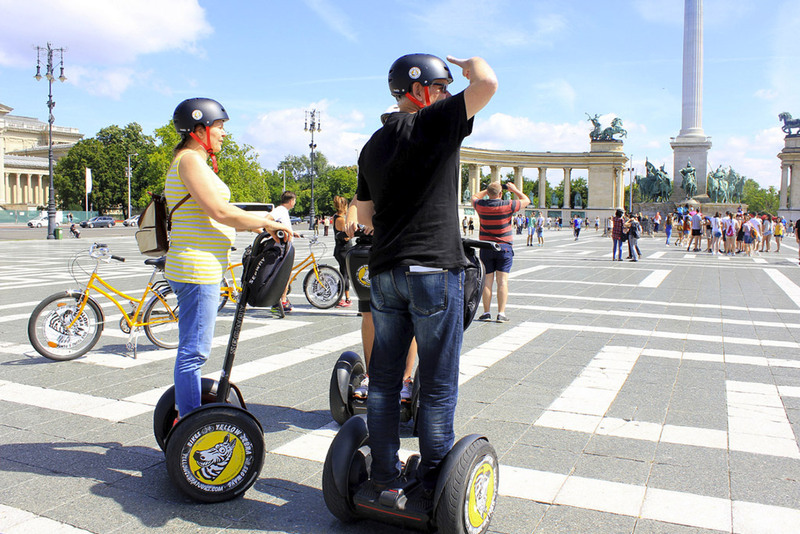 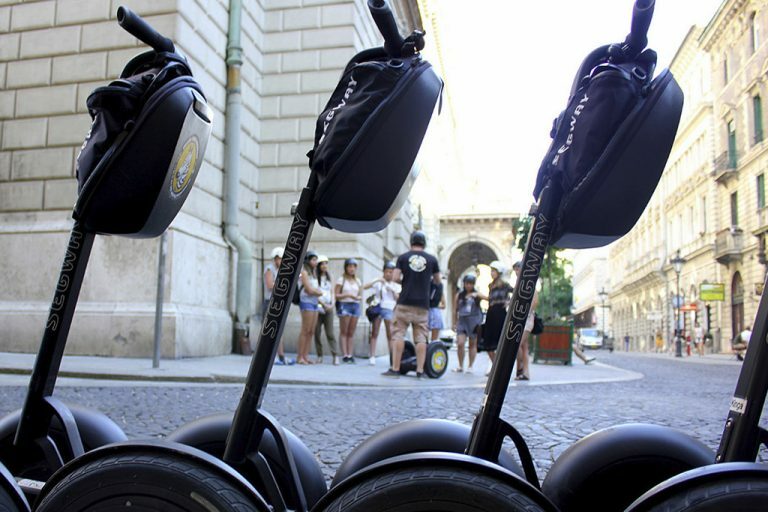 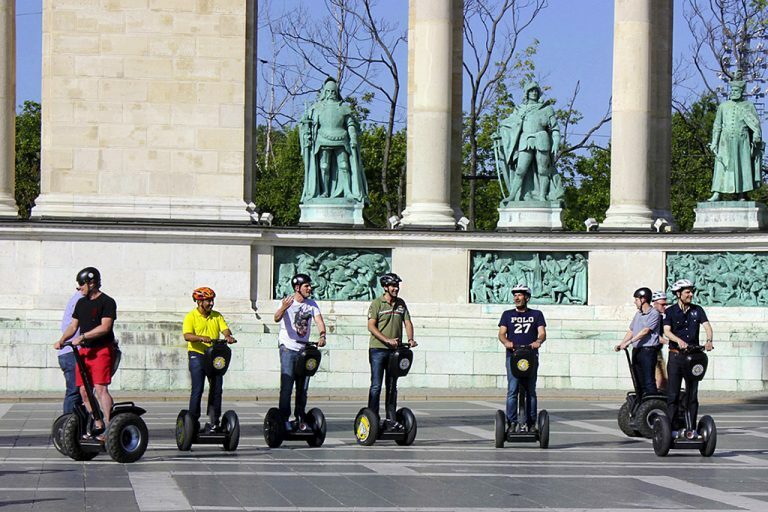 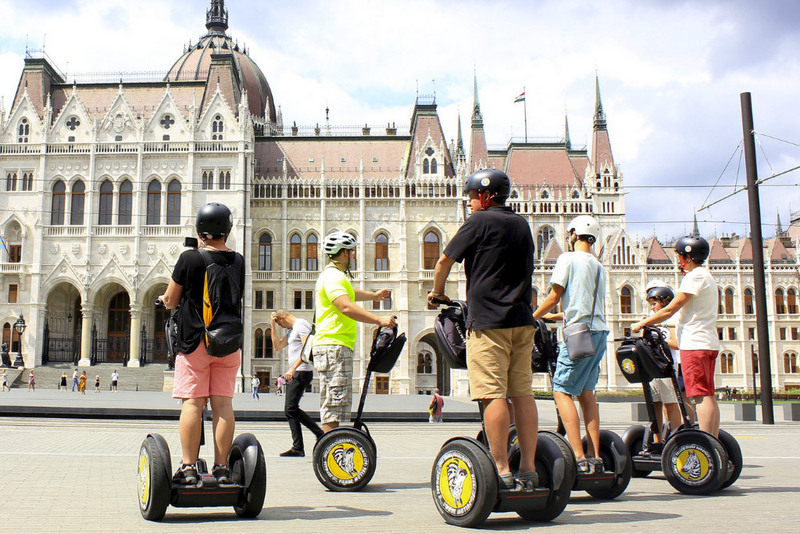 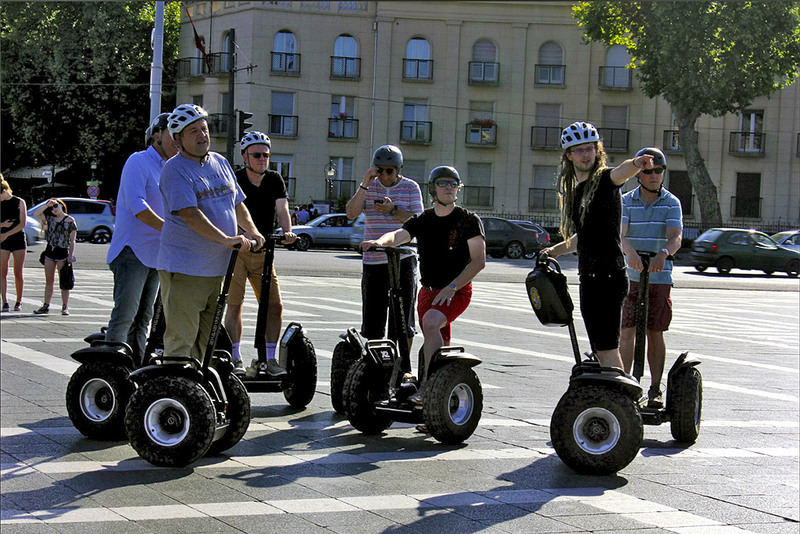 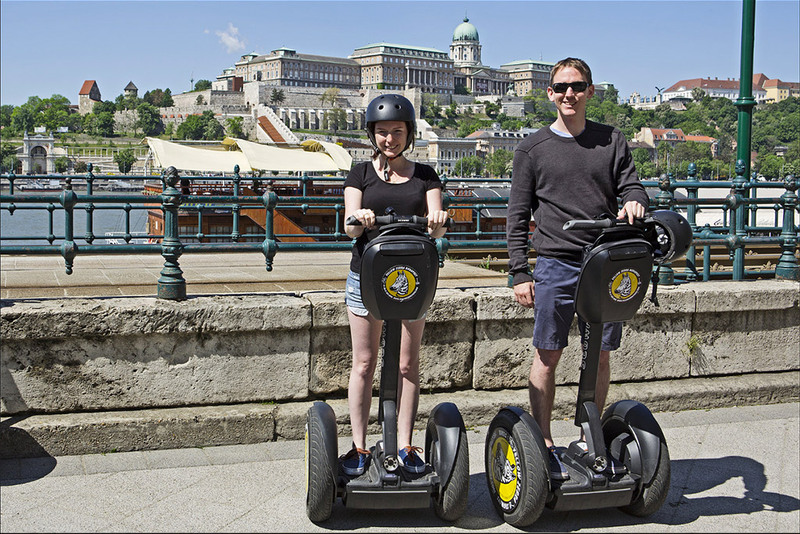 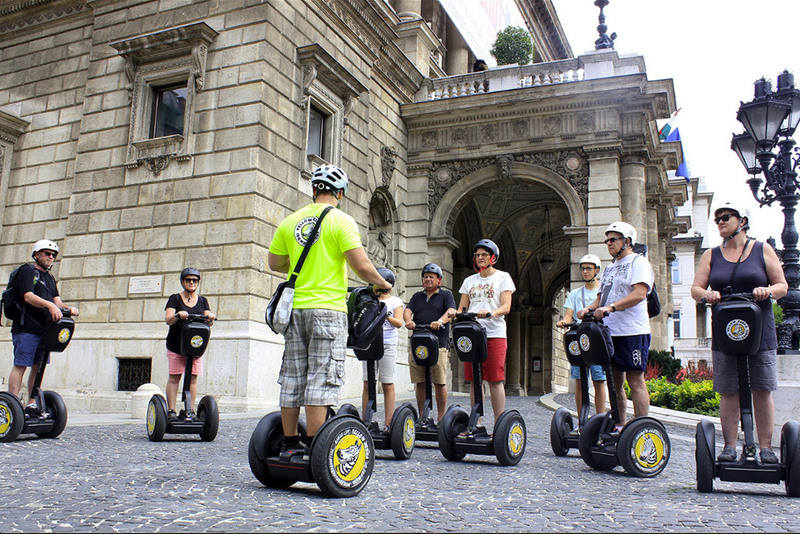 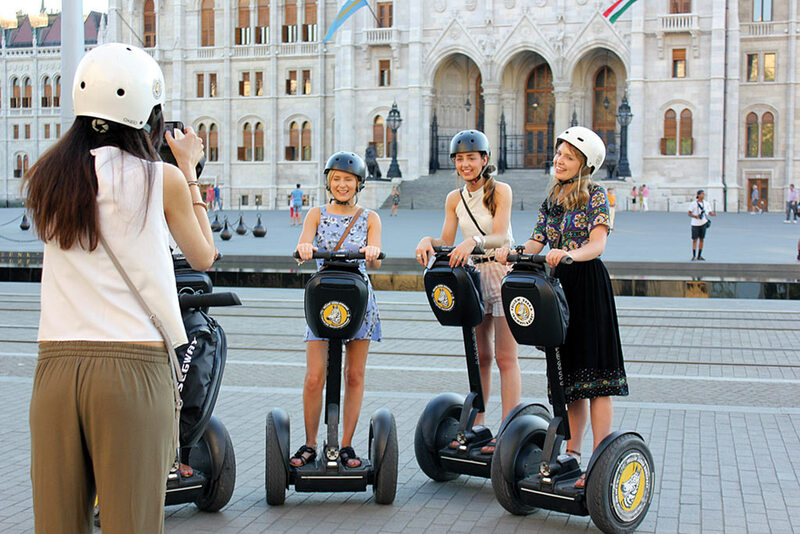 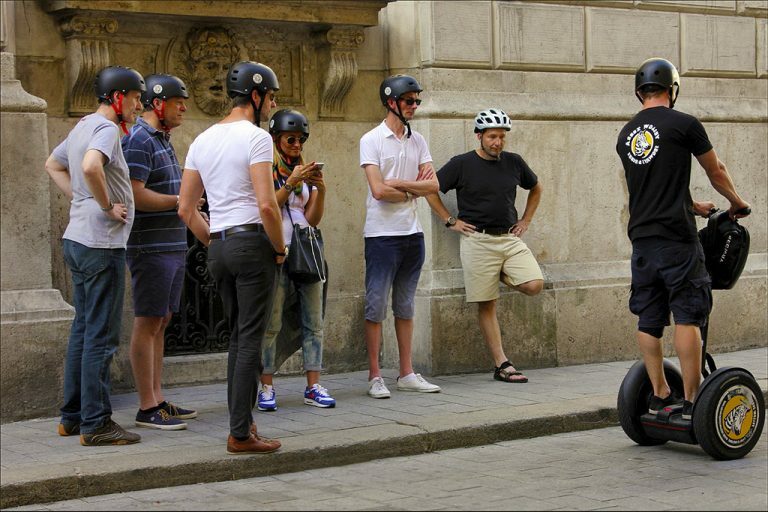 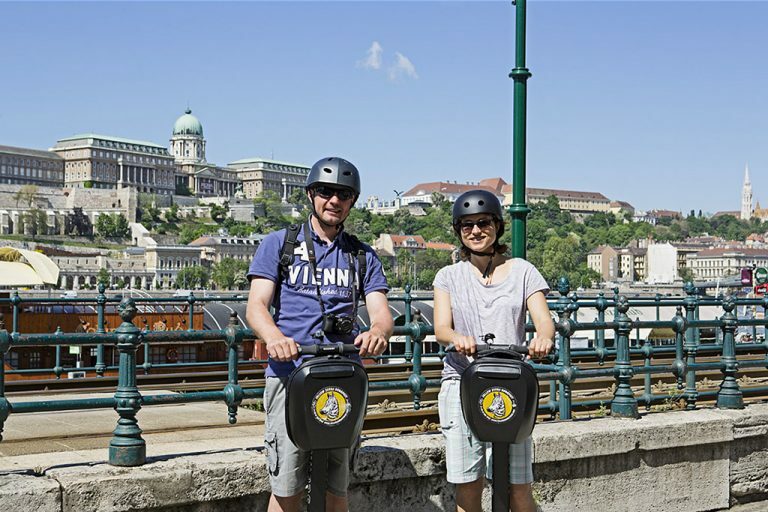 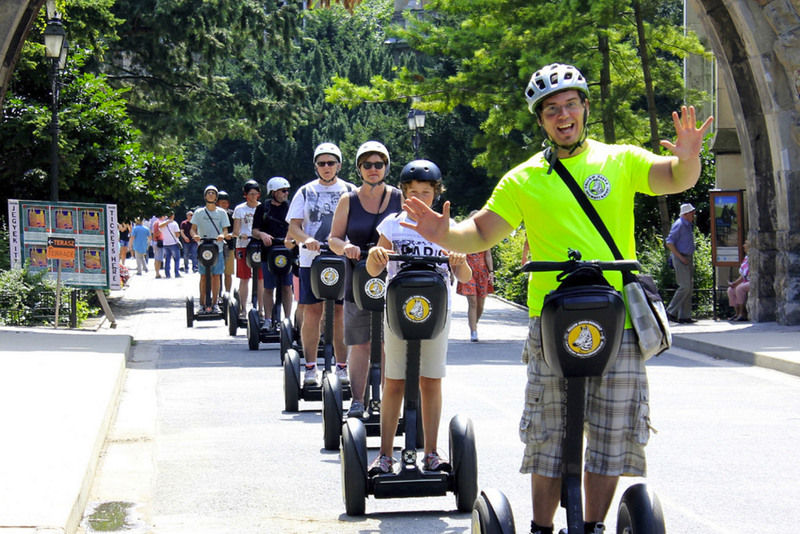 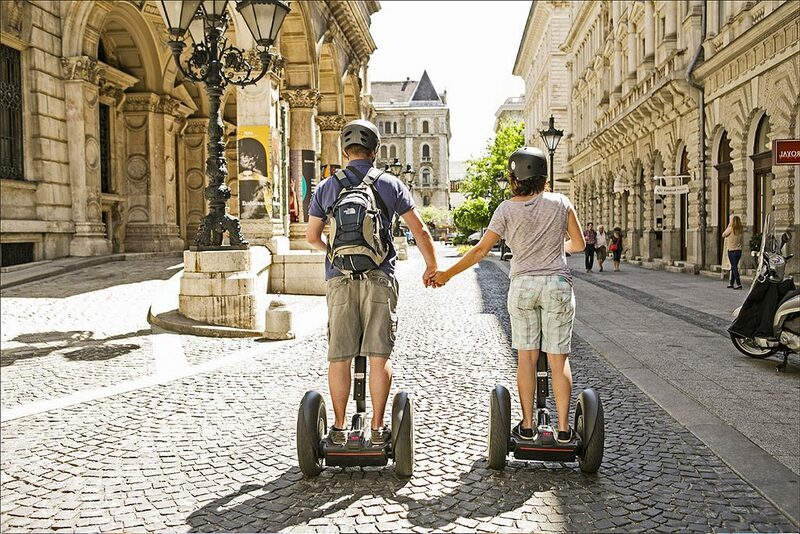 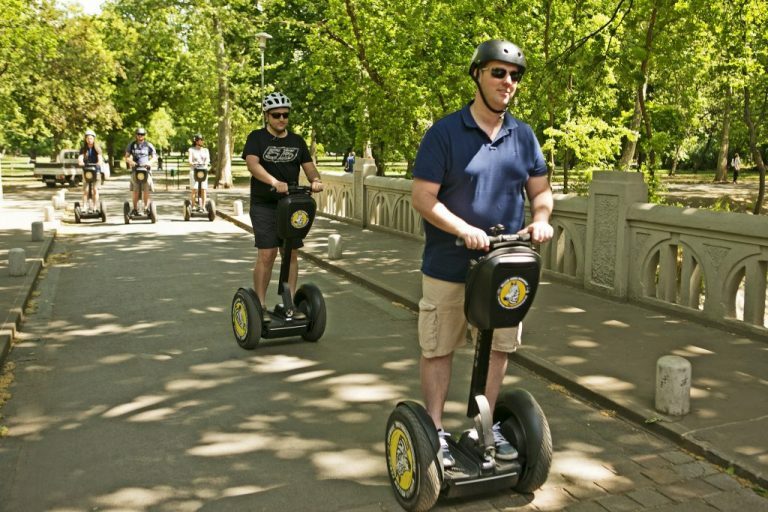 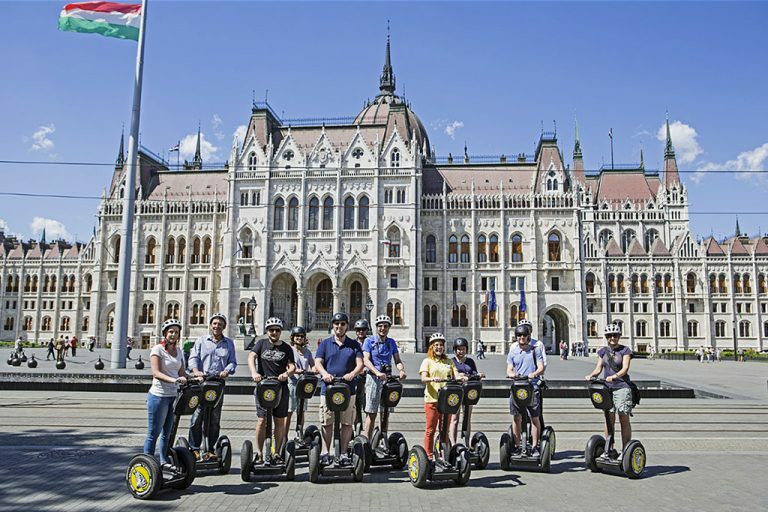 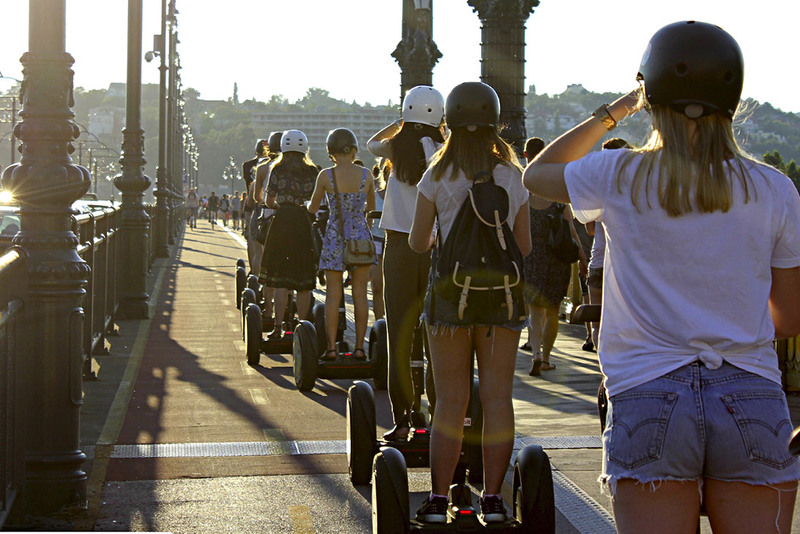 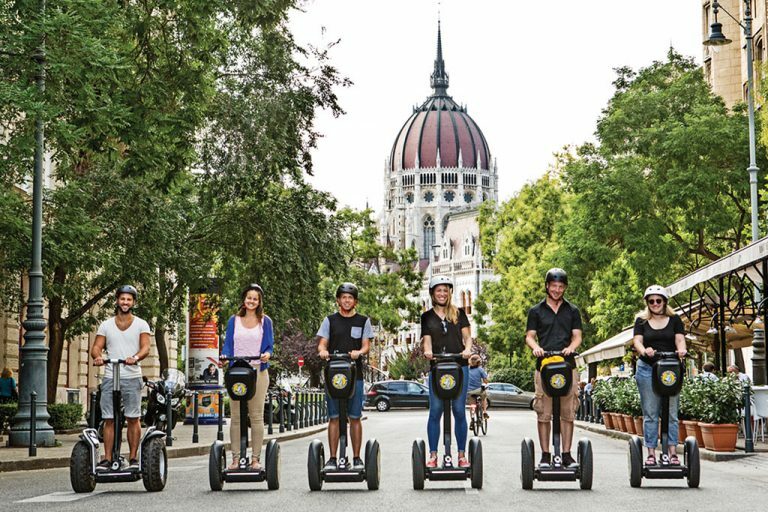 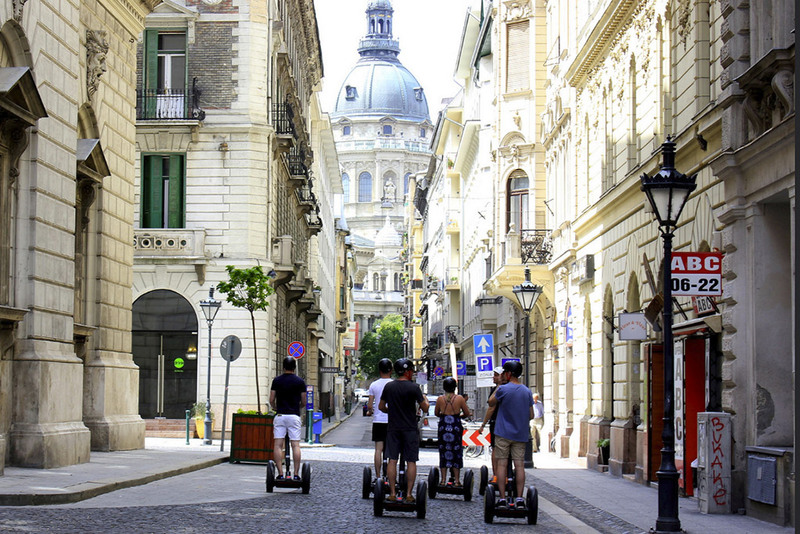 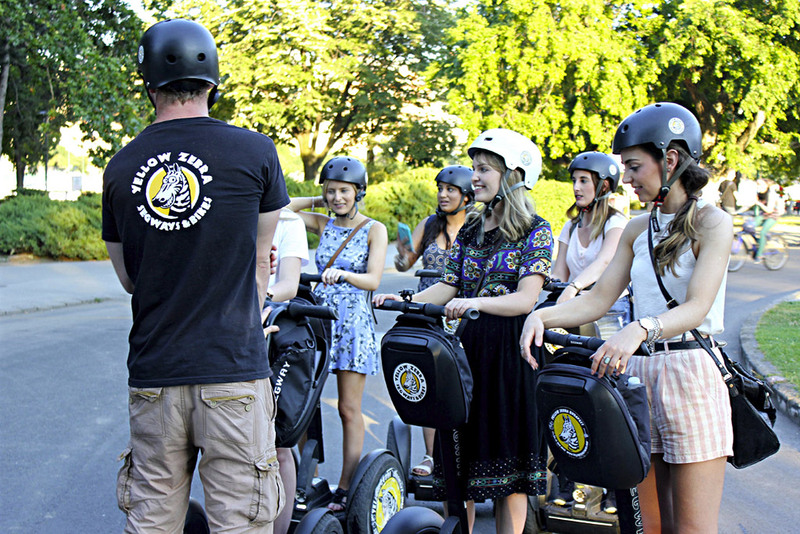 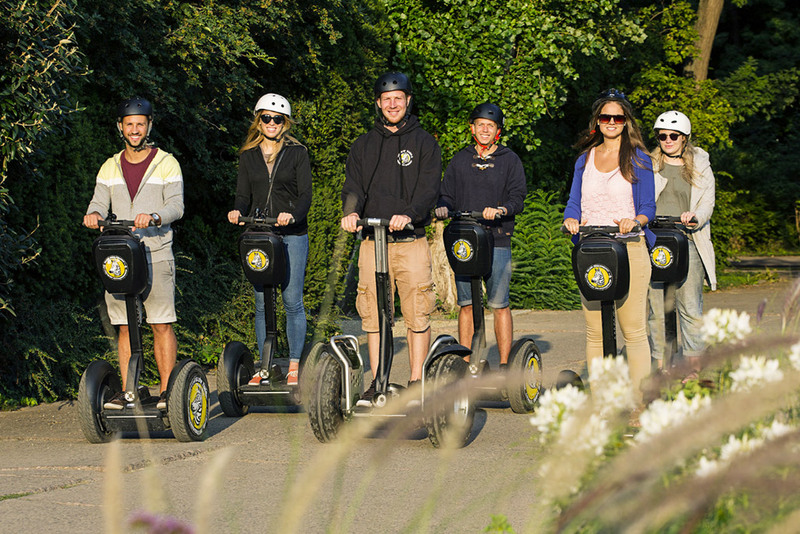 We try our very best to accommodate special requirements but due to city regulations on pedestrian zones and the limits of the Segway (high curbs and outdoor surfaces) some areas will not be allowed to access on Segway. 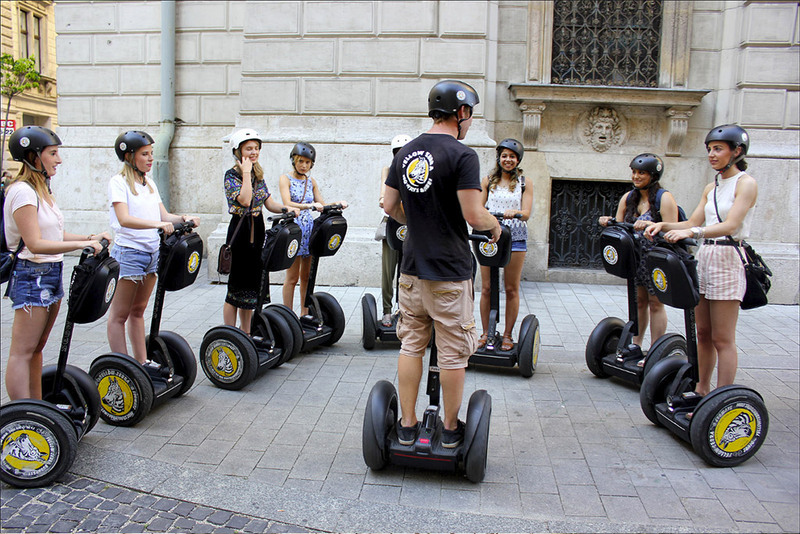 Guides reserves the right to make a judgement call on which areas are accessible. 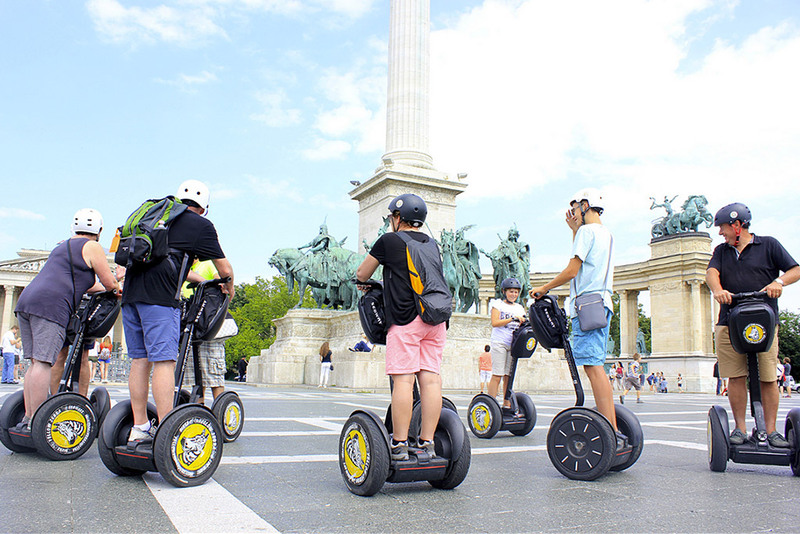 Please note the city also closes down certain areas to the Segway and also for events, fairs and festivals which can make the tour use alternative routes. 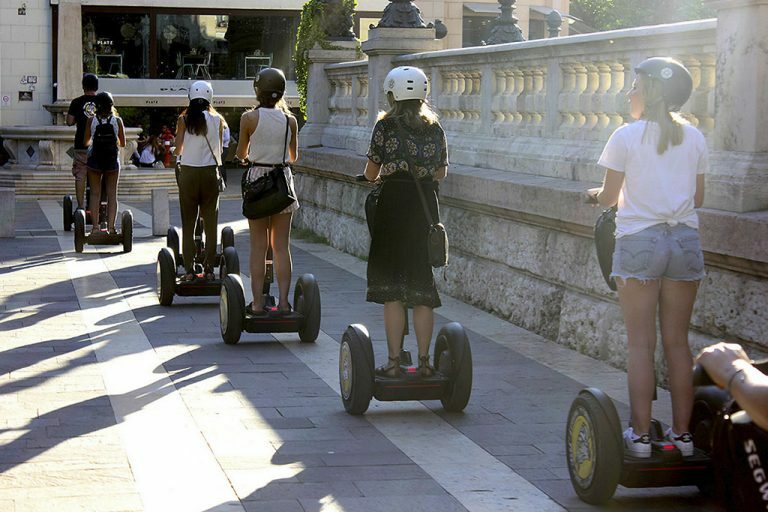 Please Note: The city also closes down certain areas to the Segway and also for events, fairs and festivals which can force us to use alternative routes.